We’re trying something new around here! Video. More video. In the spirit of meeting you where you are – we’re dreaming up new ways to provide awesome tutorials on every Damask Love channel. That means more video on YouTube, Instagram, Facebook…and even IGTV! 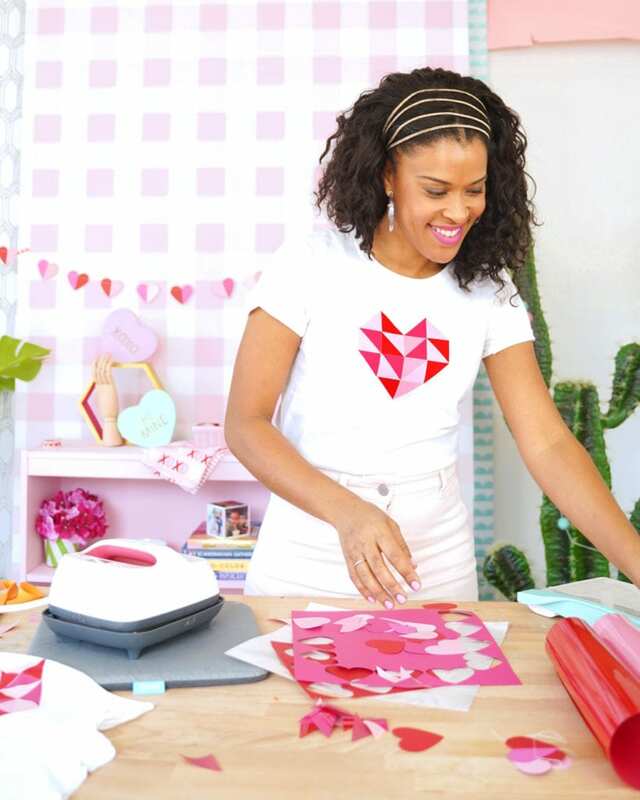 To kick things off, I’m teaching you how to make a modern Valentine heart tee shirt just in time for Valentine’s Day. 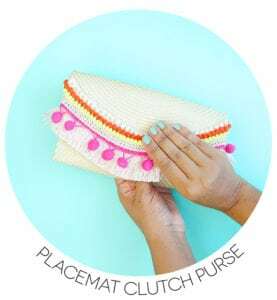 The process is easy and I’ll show you exactly how to create your own in just a few minutes! 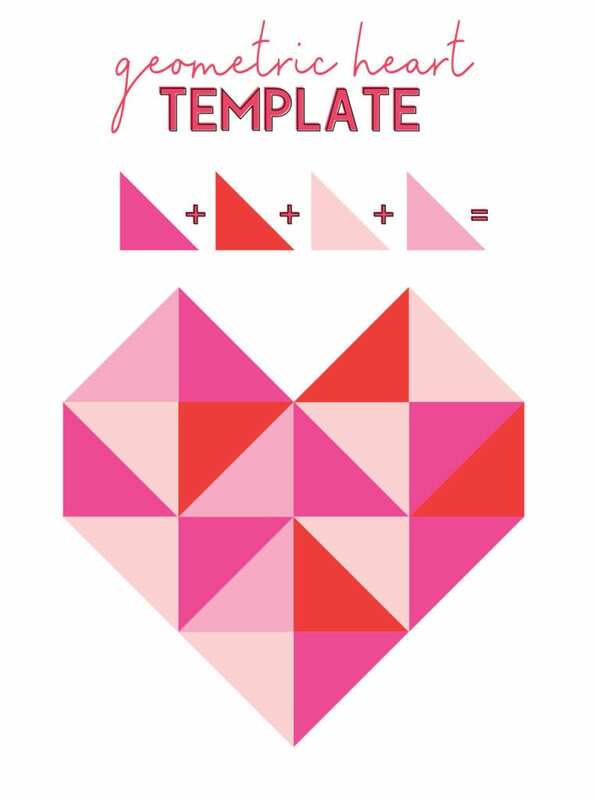 Below is a visual template on how to assemble the triangles into a heart shape. 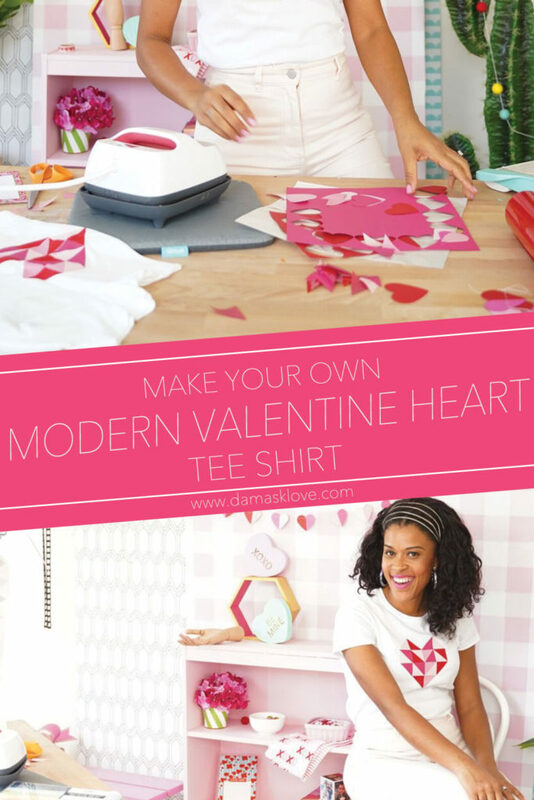 Use it as a reference when you make you’re modern valentine tee shirt! Don’t forget to share your version of this project with us! 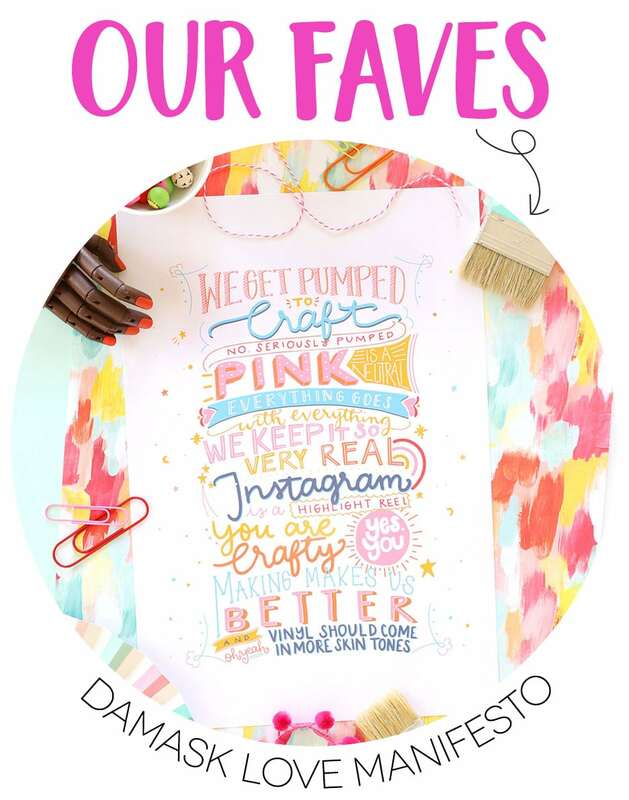 Use #DamaskLove for the chance to be featured on the Damask Love social channels! Love this!!!! 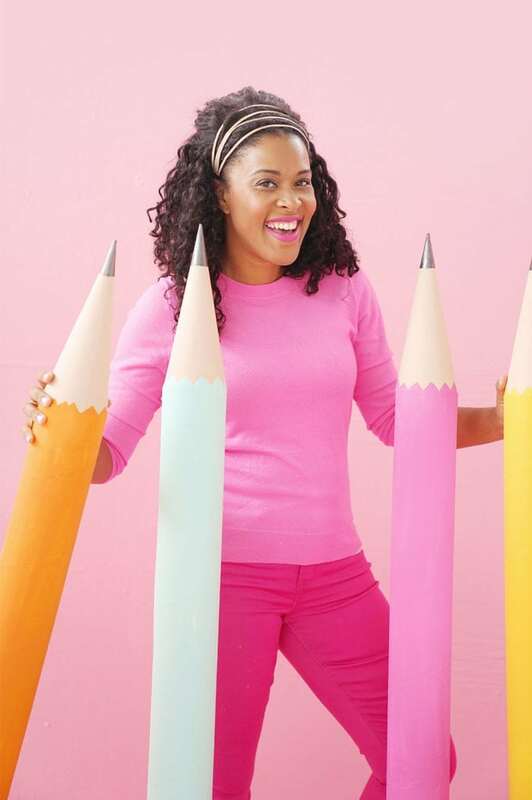 💕What a fun project!! Thanks for the fun demo!! How did I not know you have a YouTube Channel? I’m subscribed now! Thanks for another great project! I didn’t know you had a YouTube channel!?! And I’ve been watching you forever!!! LOL! You havent missed much! We’re finally putting a bit more time into growing the Youtube Channel so you can expect more videos over there!